You'll never know what sort of birth you may have, but there a few things you can do in advance to try and make things a little easier. Hypnotherapy relaxation can be a great help to many mums-to-be to calm anxieties and prepare the mind and perineal massage can be useful to prepare the body! Many women worry about having an episiotomy (a surgical cut in the perineum) or tearing during labour. By starting perineal massage (from around 36 weeks pregnant) you can reduce your risk as massage loosen your perineal muscles, which will need to stretch as your baby emerges into the world. It can be a little tricky with a big bump - but will be well worth the acrobatics! Natalia Organic Perineal Massage Oil is nourishing oil which you can use to soften and prepare your perineum before birth. It is also a beautifully natural massage oil to use during your pregnancy or any time when you're in need of pampering. Made exclusively for MumStuff this luxury massage oil is not only perfect for perineal massage but can safely be used during pregnancy on all parts of the body. It may also help to improve your skin's elasticity when rubbed into you bump. The class has been devised, created and recorded by Sue Fuller the author of the British School of Yoga's Pre and Post Natal Yoga Teacher Training Course. 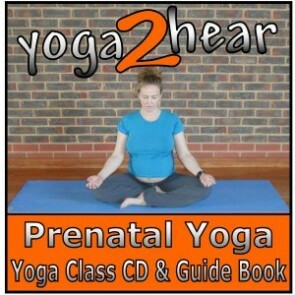 It is a supportive 45 minute programme suitable for any time during your pregnancy. 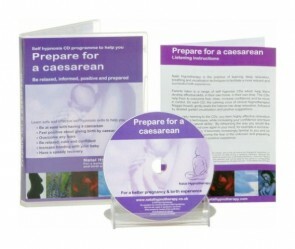 Natal Hypnotherapy's Prepare for a Caesarean CD, will help you focus and prepare for your caesarean birth experience. Your choice to give birth by Caesarean may have been influenced by any number of decisions.